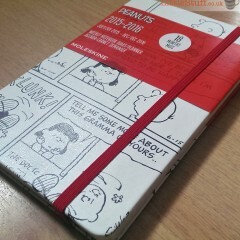 Hands up who wants to win a Peanuts Charlie Brown Moleskine planner? Spotted in the rather fabulous Magpie site, there are 4 designs from Bristol based artist Tom Frost featuring British Wildlife. Naturally we love the Owl, but there’s also an Otter, Hare and Fox. Mr Owl could be decoartinga desk near you for the princely sum of just £6.00, just by clicking through to Magpie’s store. #lovestationery – is this the grumpiest owl notebook you ever saw? 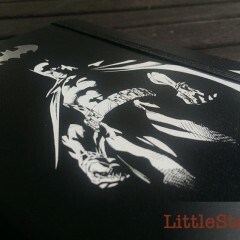 *sighs* Isn’t it pretty? 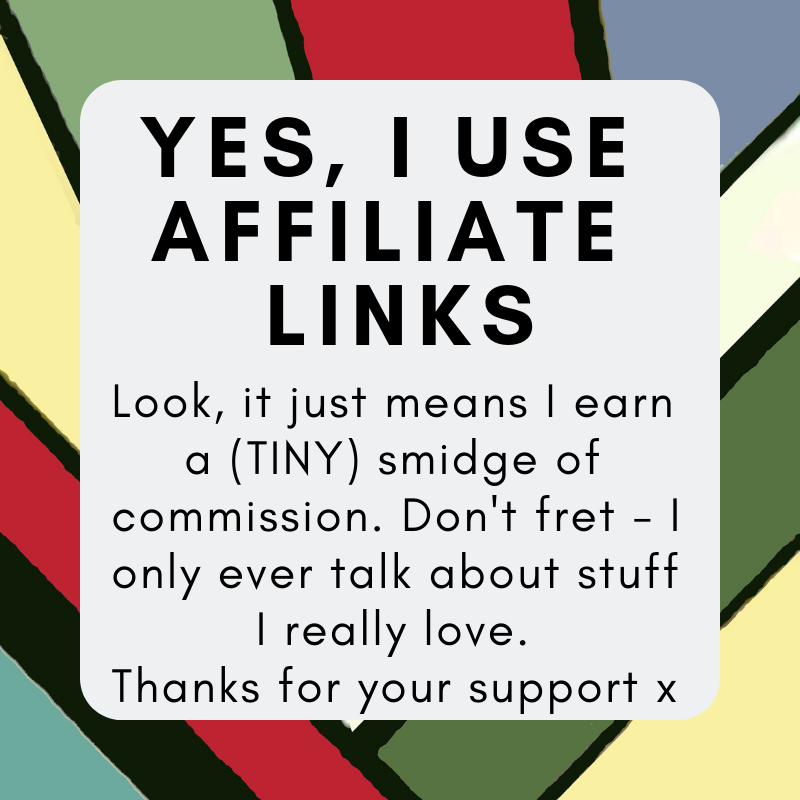 Spotted over on ‘Not Mass Produced’, my brand new favourite site for “oooh!”-ness. Hand made in the UK, the vintage look Typewriter Notepad yours for less than a fiver from Not Mass Produced.